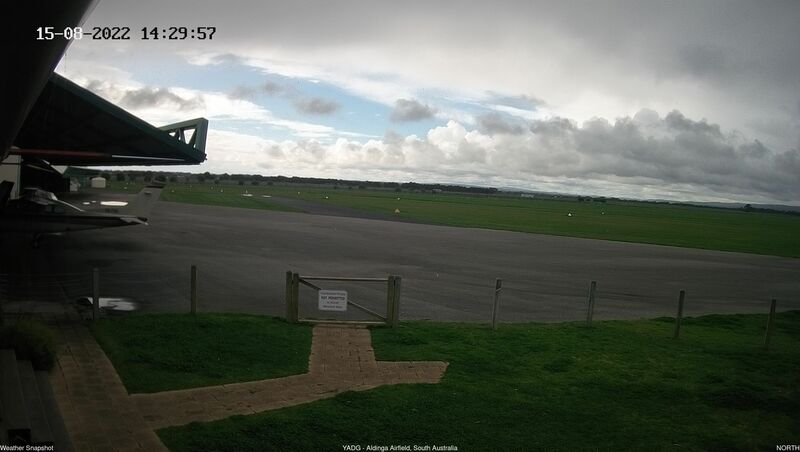 Recently we have installed a Camera facing eastwards. 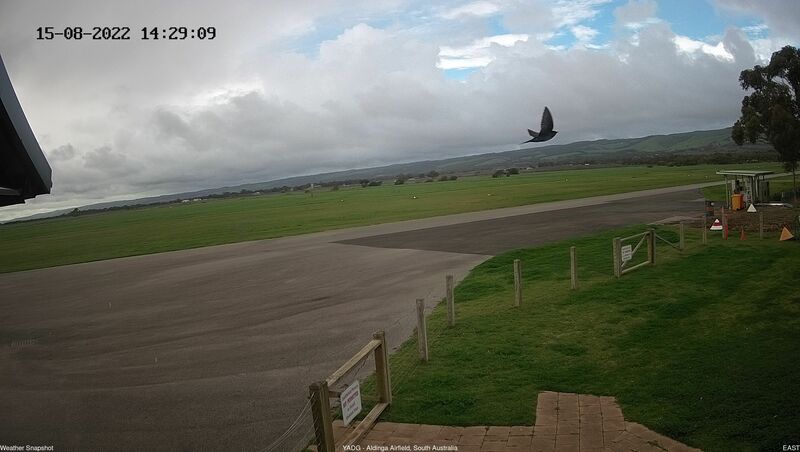 Over the coming months we will be placing additional cameras across the airfield. The image is updated every 3-5 minutes.